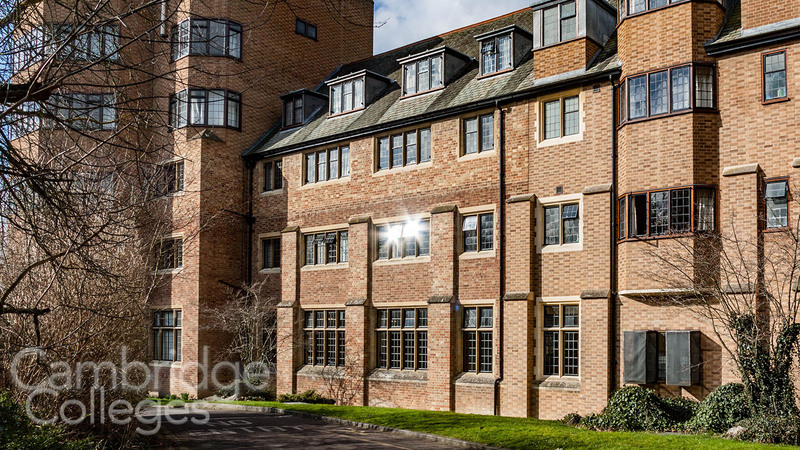 Nestled in the historic city of Cambridge lies St Edmund’s College, a higher education institution renowned for its diverse student culture and impeccable lecturing facilities. St Edmund’s College is one of the 31 constituent colleges which make up the University of Cambridge – ranked amongst the top universities in the world. 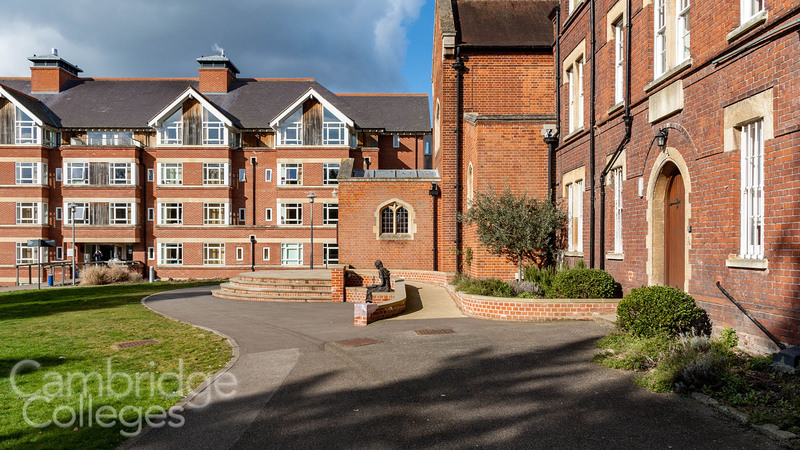 The College is particularly noted for the strength of its international community, with around two thirds of the students at St Edmund’s originating from over 70 different countries around the world. 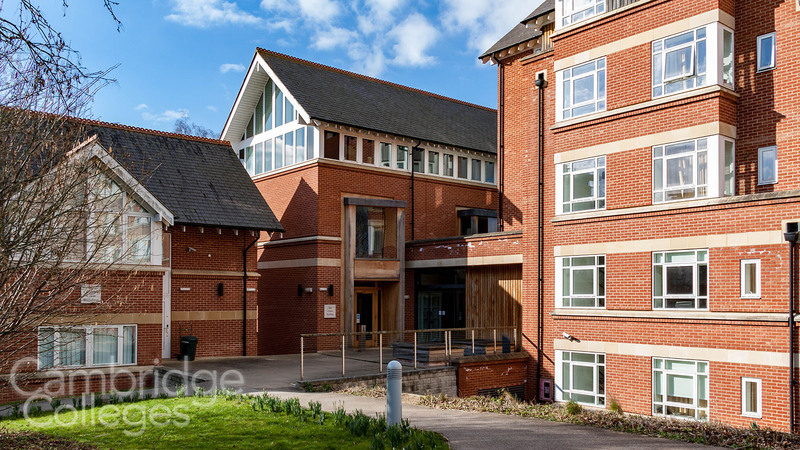 St Edmund’s describes itself as an international community of mature and graduate students, and boasts a relaxed, inclusive and welcoming atmosphere in and around campus. St Edmund’s College was officially founded in 1896, as St Edmund’s House, and is named after St Edmund of Abingdon (1175-1240). He was the first known Oxford Master of Arts, and the Archbishop of Canterbury from 1234 to 1240. Its origins lie in the ‘repeal of the Test Act’ in 1871, whereby Roman Catholic, Jewish and Non-Conformist scholars were allowed to return to the University of Cambridge. This was the first time that this had been possible since the religious revolution of the sixteenth century, which of course, was instigated by that most infamous of English kings, Henry VIII (founder of Trinity College). 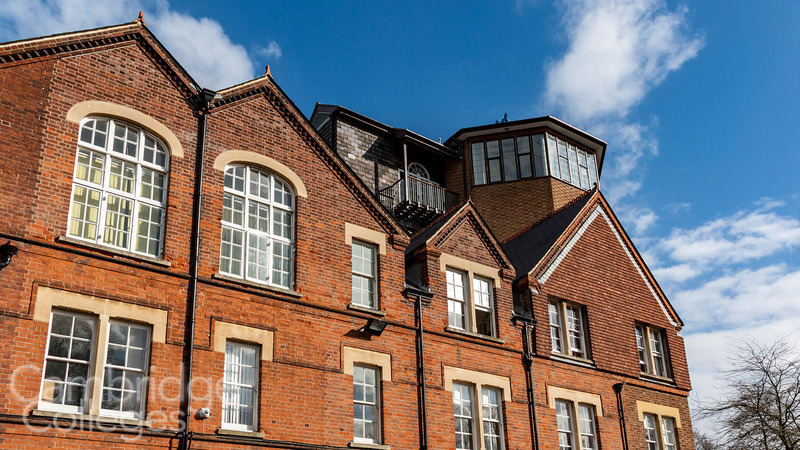 This exclusion had led to a small community of Catholic students being formed and once the repeal had taken place, the group settled in Cambridge in the year of 1869, in the former Ayerst Hostel, which became known as St Edmund’s House, the site of the present Norfolk Building. The Norfolk Building. Look, parking! The house, which was co-founded by Henry Fitzalan Howard, the 15th Duke of Norfolk and Baron Anatole von Hügel, Curator of the Museum of Archaeology and Ethnology, had a steady increase in the amount of students towards the start of the First World War. 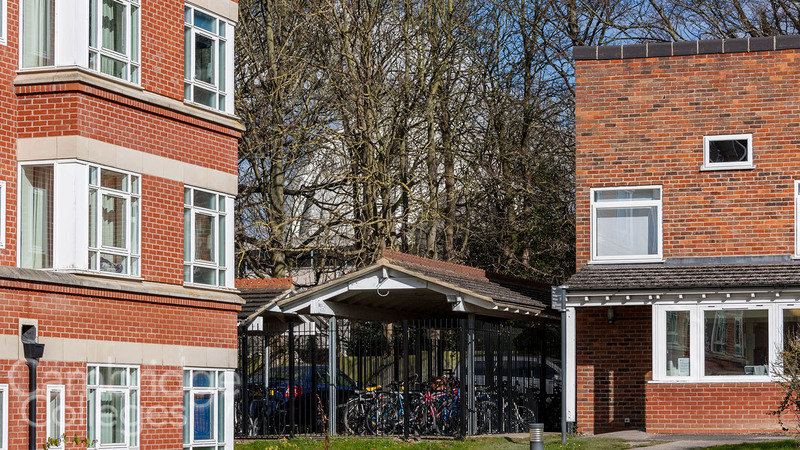 With this fast increase in enrolled students came a number of building developments at the college and further accommodation blocks were added during the 1990s. Plans are being discussed to add additional buildings to the college to increase its size even further. Over the years St Edmund’s college made many attempts to become a fully recognised college of Cambridge University but these were unsuccessful for a long time. In the 1960’s the college became a graduate college of the University. In 1975 it was given the status of an “Approved Foundation”. 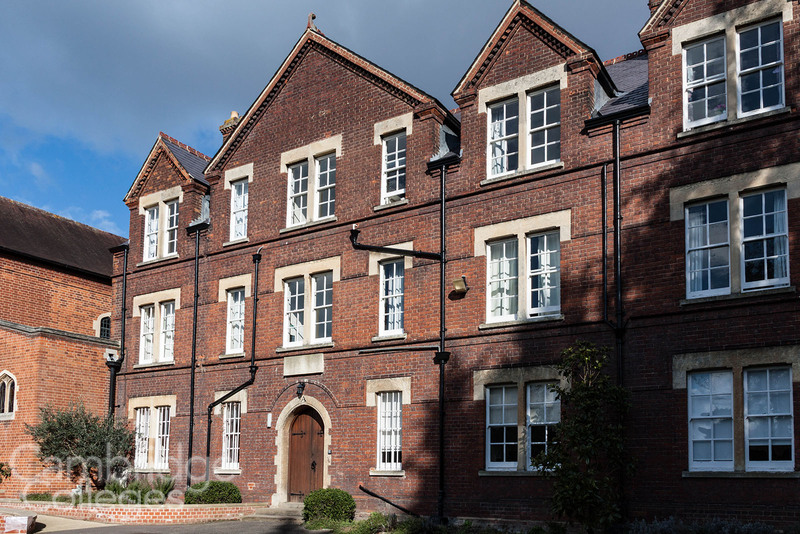 In 1986 the name was changed from St Edmund’s House to St Edmund’s College. Finally, in 1996, the college was granted full college status and it received its Royal Charter in 1998. Whilst St Edmund’s College is known for its unrivalled diversity in terms of culture, with over 60 nationalities represented across the institution, as well as the life experience its provides to undergraduates, it is also the second oldest of the four Cambridge colleges oriented to mature students. 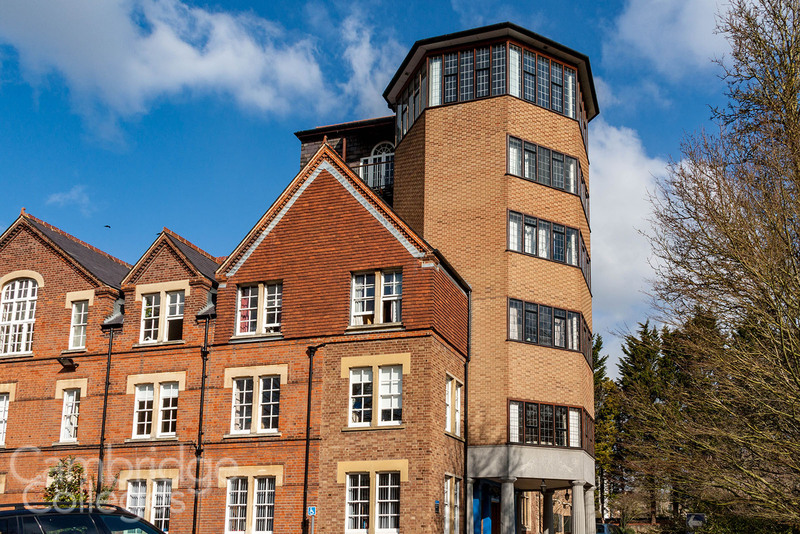 The oldest is Hughes Hall, with the other two being Wolfson College and Lucy Cavendish college – the newest of the quartet. 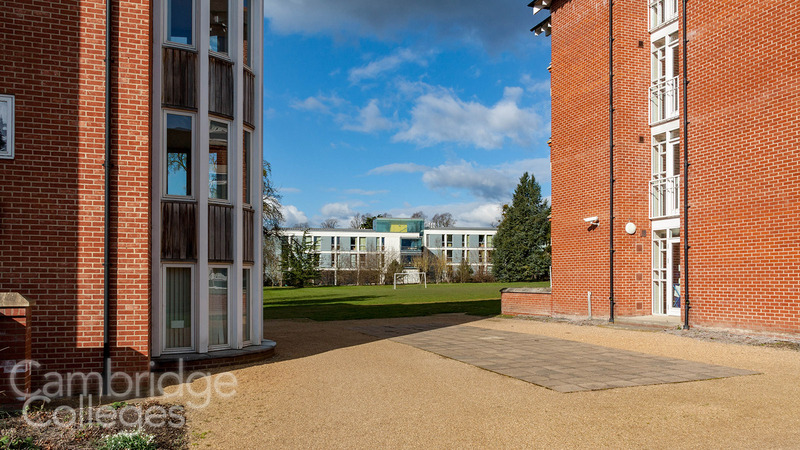 The college is home to around 120 undergraduate and 350 postgraduate students, all of whom are over the age of 21. 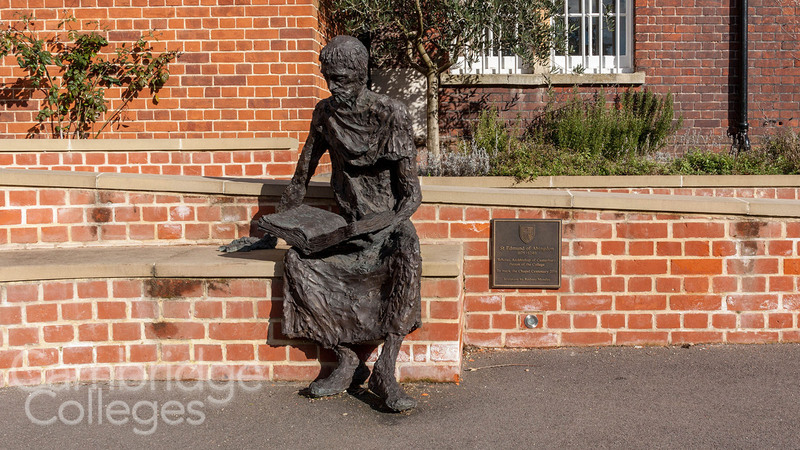 A far reaching range of academic subjects is represented at St Edmund’s, with the academic staff of the college specialising in many disciplines, spreading across arts, humanities, social sciences, natural sciences, medicine and veterinary medicine. 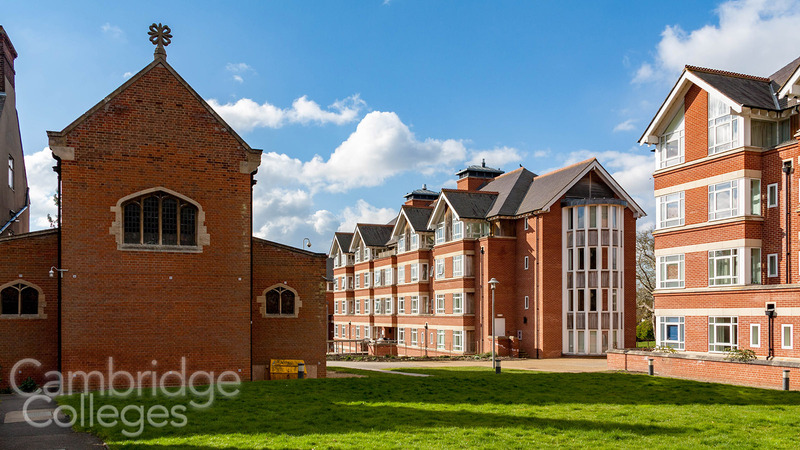 The college, whose stunning campus is a garden setting on the edge of what was Roman Cambridge, only accepts students studying towards either a masters or doctorates degree, or undergraduate qualifications for those over the age of 21. Over three-quarters of St Edmund’s students are studying towards higher degrees including PhD, MPhil or LLM degrees. Within the group of over-21 undergraduates are artists, sport stars, musicians and dancers, who decided to pursue other passions before enrolling at St Edmund’s to study towards a Cambridge degree. The College is much less formal than many of the other more traditional colleges at the University. During formal halls, St Edmund’s has no such thing as fellow and undergraduate divisions, unlike many of the other colleges, with undergraduates, postgraduates and fellows encouraged to integrate over dinner, as well as at societies and various social activities. All those involved at the College are encouraged to take part or attend events involving St Edmund’s College Boat Club. With a strong sporting tradition, students of the college have competed in varsity teams in a huge variety of sports however most notably is at The Boat Race, an annual rowing race held on the Thames in London, between the Oxford University Boat Club (dark blues) and the Cambridge University Boat Club (light blues). 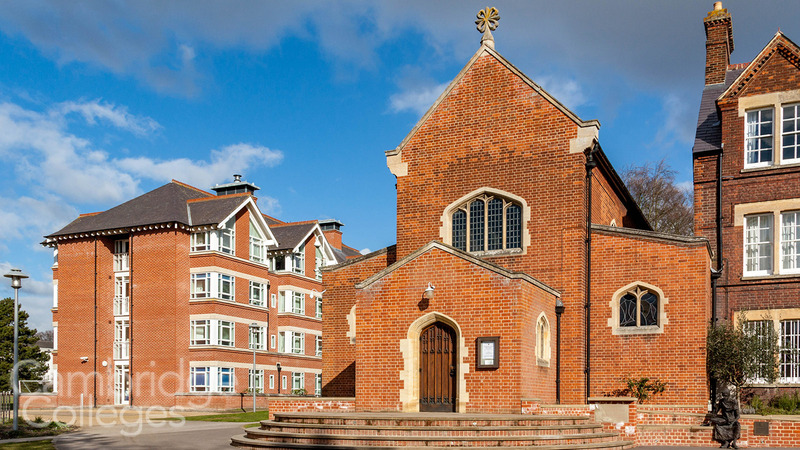 The renowned Chapel, which was blessed by Cardinal Francis Bourne, Archbishop of Westminster in 1916, is now a Grade II listed building. 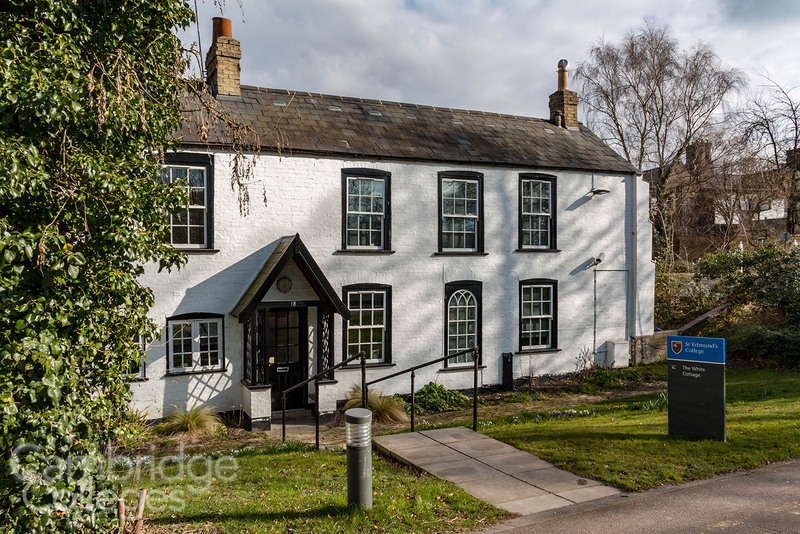 The modest chapel, built as stated previously, in the early 1900s, is known for its delightfully simplistic architecture designed by Father Benedict Williamson, and its peaceful atmosphere. 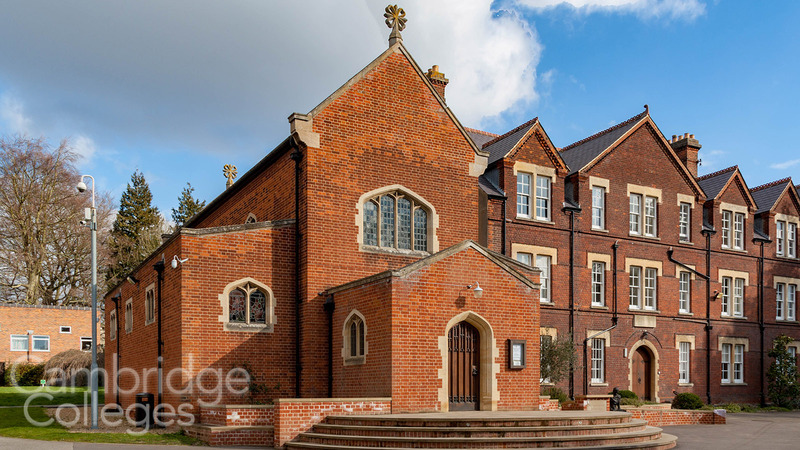 Whilst the Chapel is open throughout the year for private prayer, the facility is also used for members of the College, as well as guests from other Colleges, to celebrate Mass on Sunday mornings. Cambridge is itself one of the most vibrant cultural centres in the UK and therefore there is little surprise that St Edmund’s College shares this tradition of world class culture. The College has a particular active music life and is known to have some of the best equipped musical rooms in Cambridge. The state of the art facilities are open to a wide range of people including members of the College’s Music Society, to practise instruments and rehearse performances, as well as the JCR Committee which runs popular open mic night, where all members of the College who enjoy singing or playing an instrument are invited to attend and have fun. The diverse background of St Edmund’s students can be very well reflected in the music played within the musical Common Room, with genres including everything from jazz and piano, to heavy metal and flamenco. The Music Society at St Edmund’s is currently attempting to develop with many exciting visions for the future including establishing monthly recitals and instruments and voice workshops whereby musical professionals all teach and advise members of the College to improve their musical skills and explore further avenues. 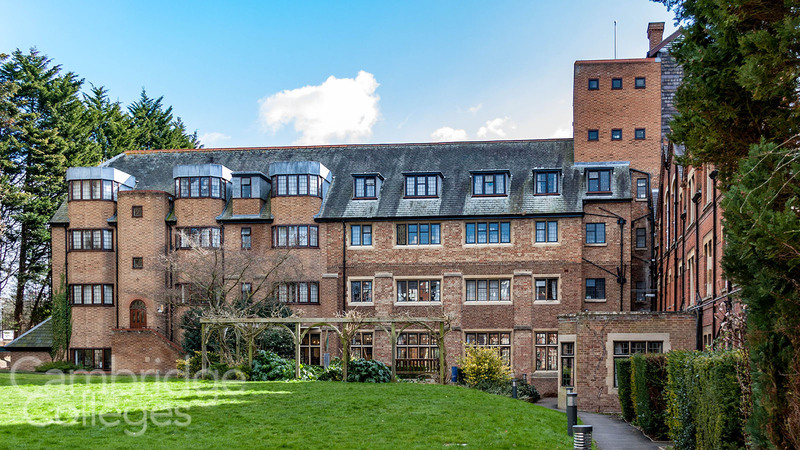 With an estimated wealth of around £50 million, including the value of its buildings and endowment, St Edmund’s is not one of the wealthier colleges. With world class research facilities and renowned teaching fellows, it is little surprise that St Edmund’s boasts a list of academically notable alumni and fellows. Sir Martin Evans, Laureate of the 2007 Nobel Prize in Physiology or Medicine was a fellow of the college and is now an honorary fellow. who was resident at the college between 1923 and 1924 when he undertook some of his key research. Known for it’s friendly atmosphere and diverse cultures and traditions, St Edmund’s is one of, if not the, most international college of the university. 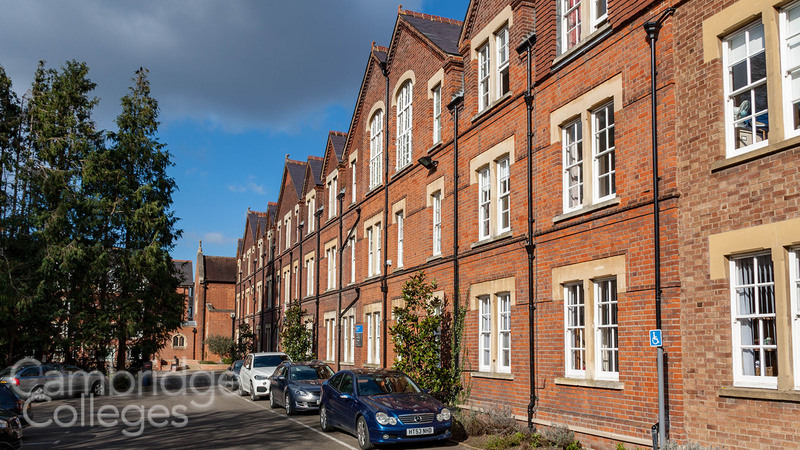 Just a short walk from the hustle and bustle of Cambridge, St Edmund’s students are able to fully immerse themselves in city life whilst experiencing the exciting and prestigious life of a student at the University of Cambridge. St Edmund’s sister college is Green Templeton College, Oxford. A postgraduate college of Oxford University, it is their newest college, founded in 2008 following the merger of Green College and Templeton colleges.